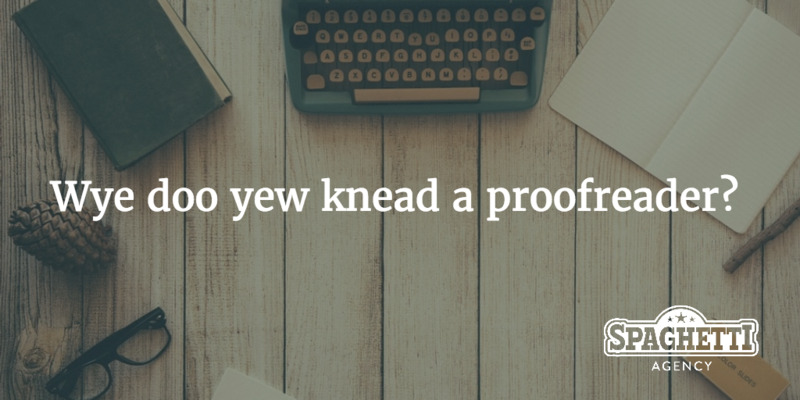 Wye doo yew knead a proofreader? 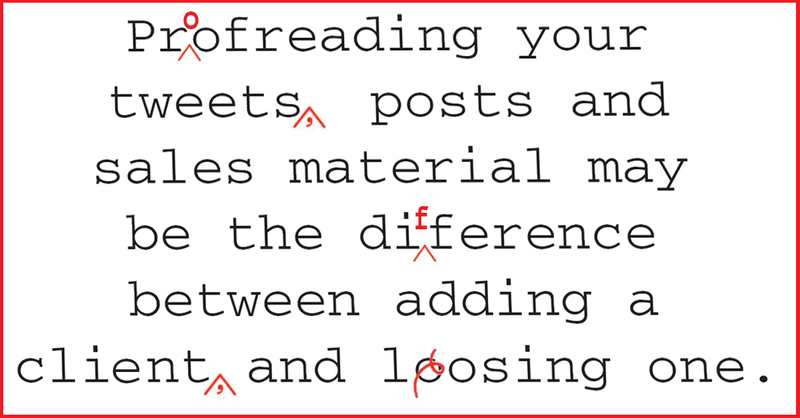 As you may know, proofreading is reading text to detect errors, and fixing them. It sounds easy, doesn’t it? Surely you could just ask your partner/cousin/dog to do it? I mean, Aunty Jean went to uni, so she should be able to help. Well, no, actually – she can’t. Proofreading is ensuring that text is clear, correct, concise, complete, and consistent. 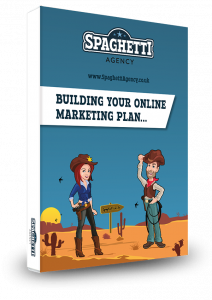 I work on websites, leaflets, books, and anything you send out as a business. Everyone makes mistakes and typos, and that’s OK! As a proofreader, it’s my job to read what you write, and check to make sure it’s consistent. I make sure your text is accurate, spot things that other people don’t notice, and fix any problems. When I proofread your work, I check your grammar, spelling, and meaning, to help you clearly communicate your ideas to your audience. It’s so much more than a quick read-through with spellcheck. That’s why I strongly suggest you avoid relying on computer-based spelling and grammar checks, or asking your dog for help. Consider this: As far as spellcheck is concerned, their is knot any thing wrung with this cent tents. Why do businesses use proofreaders? Research shows that people are less likely to trust and engage with a business that makes spelling or grammatical mistakes. Why? Well, it’s a matter of professionalism. A good business carefully manages its appearance, and your wording is part of your business’s public face. If it’s not polished, it leaves a bad impression, like getting your numbers wrong or wearing your pyjamas to the office. If you’re still not convinced, consider a high-profile typo in a cookery book. The phrase “freshly ground black people”, which should have been “freshly ground black pepper”, led to all 7,000 copies being destroyed at huge cost. Gulp. Why should you use me to check your work? I’m impartial. As a proofreader, I’m not emotionally attached to your work. I haven’t spent hours writing your content and toying with its syntax and structure. I start with no preconceptions, so I can focus on helping your readers understand you. I’m focused. When I work, I’m dedicated to one thing: proofreading! You, on the other hand, have a job and therefore probably also have a long list of other tasks that you should be doing. It’s so easy to be distracted. I’m skilled. You may have a strong command of the English language, and you may be rightly confident in your ability as a writer, but are you an expert? English language rules are constantly changing, and sometimes they can be broken. I’m up to date on the landscape of the language, I’m used to spotting errors, and I get a lot of practice. If you’re an intelligent, educated individual, this suggestion that you should use me to check your work may feel like an insult. This isn’t the intention, and hopefully when you have used a proofreader, you’ll be converted! Please remember that proofreaders are naturally very helpful people and we just want things to be right. Pedants we may be, but hey – there’s nothing wrong with having high standards! It plainly marks four my revue miss steaks eye kin knot sea. Weather eye yam wrong oar write. Whenever a mist ache is maid. And eye can put the error rite. I am shore your pleased to no. Its letter perfect awl the way. 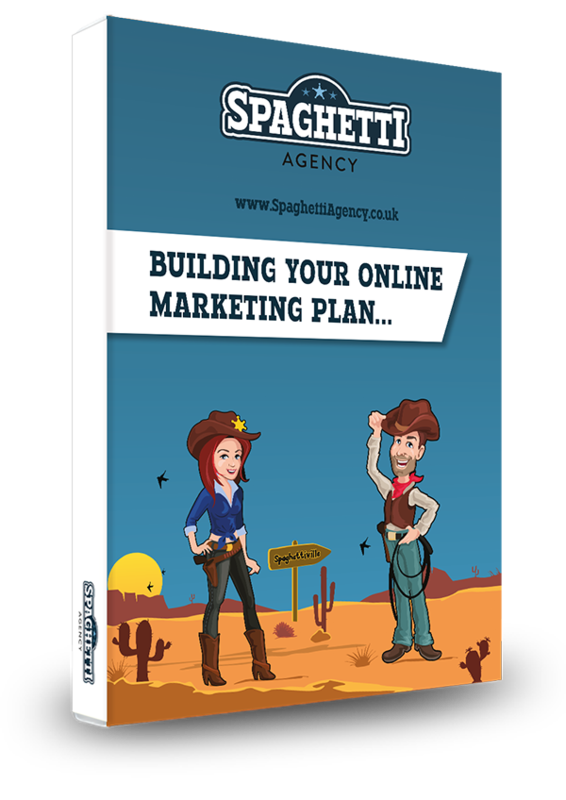 Copywriter at Spaghetti Agency, helping small businesses get found online. Furmummy to a Beagle and a Chihuahua. As a fellow proofreader I couldn’t agree more! You need a fact checker too though, a ‘recent high-profile typo’ was actually six years ago.